We are Phkid from Taiwan. There are IT background or kid-education background members in our team. Please kindly contact us if there is any suggestion about Scratch learning. Thank you! 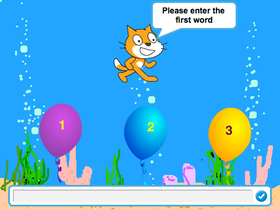 We devote in kids education with Scratch, which is the best way to motivate kids imagination.